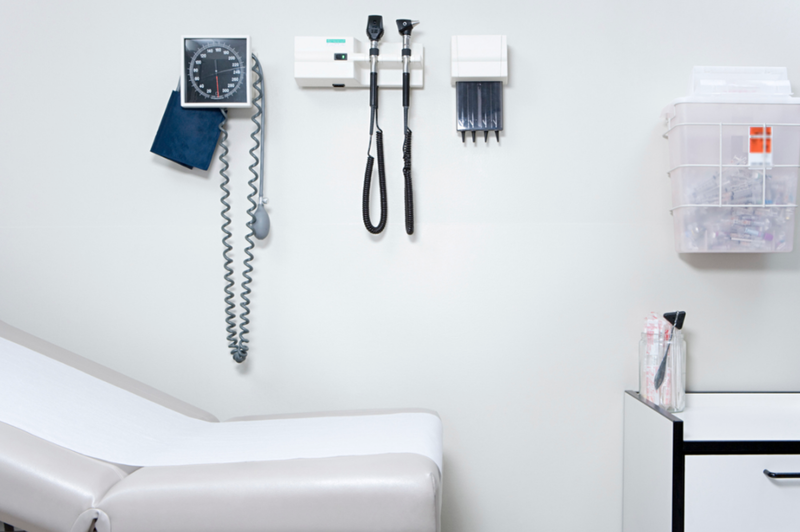 GPA may be a health insurance agency, but we’re also concerned with your health assurance. 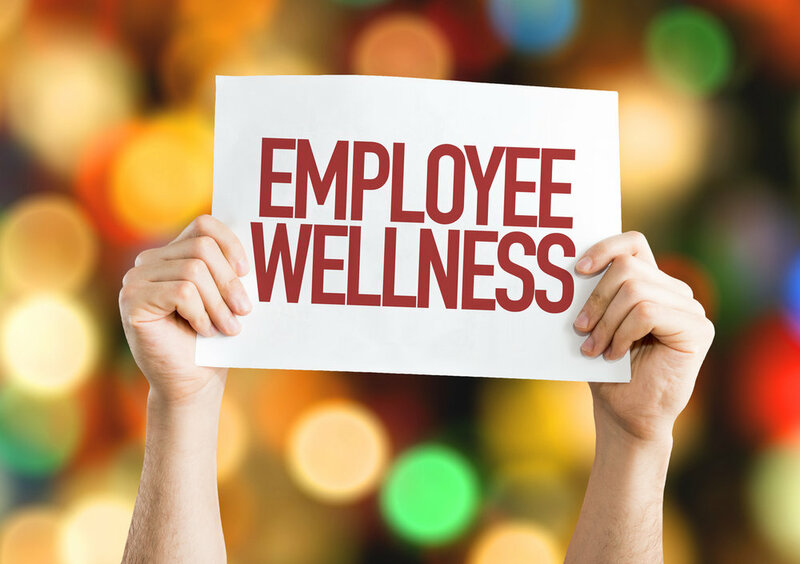 Let’s face it, the more we focus on our own health, and the health of our clients, the more we can work together to control and reduce overall healthcare costs; not just for your company, but for your individual employees as well. The prevalence of obesity is similar for both men and women (about 36 percent). As if obesity wasn’t enough, heart disease also motivates us to provide guidance on the pathway to health. Alarmingly, about 610,000 people die of heart disease every year¹. That’s roughly the population of Washington D.C.! And heart disease is the leading cause of death for both men and women, yet the health of our heart, and this statistic, are largely within our control. For instructional videos on how to make healthy food, tips on weight reduction, and links to our favorite wellness tips, check out our blog by clicking here. We strive to provide you with as much viable information as possible to assist you and your employees with a successful journey to better health. ¹CDC, NCHS. Underlying Cause of Death 1999-2013 on CDC WONDER Online Database, released 2015. Data are from the Multiple Cause of Death Files, 1999-2013, as compiled from data provided by the 57 vital statistics jurisdictions through the Vital Statistics Cooperative Program. Accessed Feb. 3, 2015.